Evans Photoblog: Awesome Earlybird Sale! 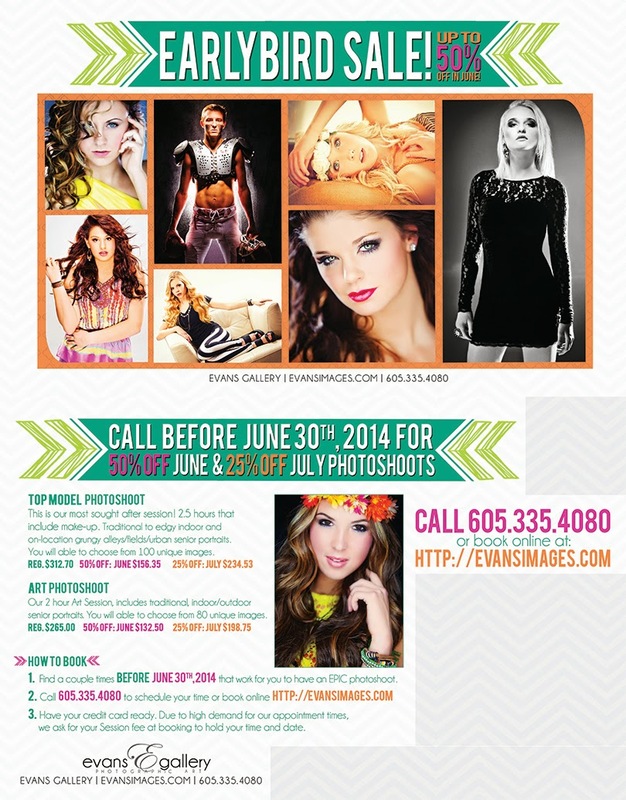 June is a great time for Stunning Senior Pictures from Evans and now it's even better with our Earlybird Sale! Everything is beautifully green, the flowers are gorgeous, and it's not too hot out yet. Love, love, love your Senior pictures with nothing but the Best from Evans! You'd better call today though, there's not many times left!